Click two or more balloons that are grouped together and have the same color. The balloons clicked will pop up and be removed from the game screen. 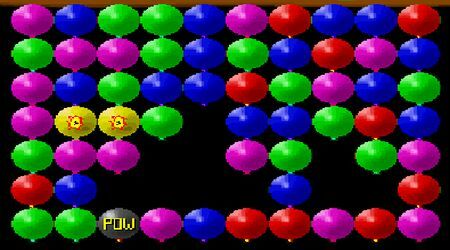 Pop enough balloons to win each level. 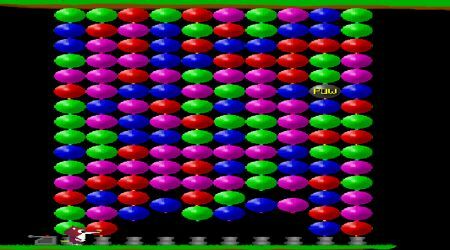 You lose the game once the balloons touch the ground.